on the same premises as non gf. 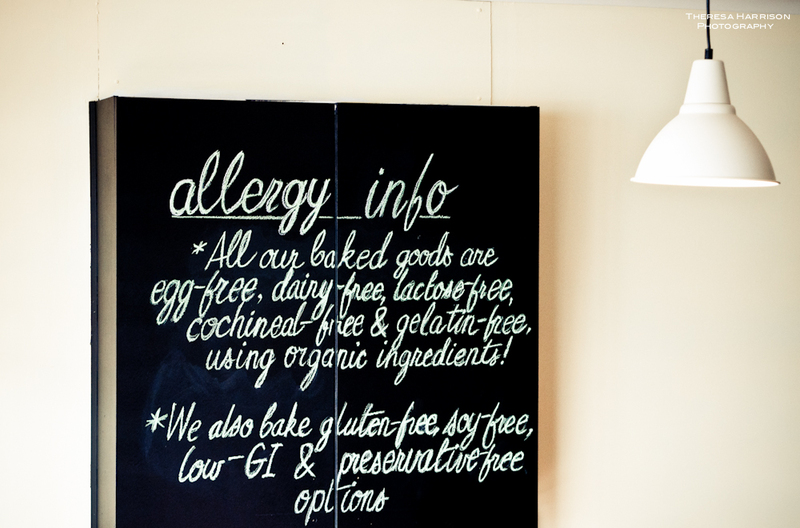 All our gluten free items are automatically wheat-free as well. boxing nut-based goods separately and keeping them on the bottom display shelves. We use some organic + fairtrade ingredients in our cupcakes where possible. Our cupcakes contain small traces of soy bean in the frosting. If you’d like completely soy free frosting please let us know! Some of our cupcakes are corn free and some contain small traces of corn starch, all our flavours with bright colours contain cornstarch. Most of our gluten free flavours are also fructose free as well, here is a summary of all our fructose free flavours. 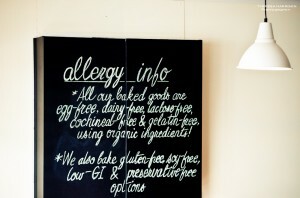 When you select these flavours with the gluten free option it will automatically be fructose free too! We have followed the Monash University’s Fructose Free Guidelines, along with Fodmap expert Sue Shepherd. Monash extensive list of fructose friendly foods it’s suitable for most who can’t tolerate fructose because it is a disaccharide which is 50% fructose and 50% glucose, and that means most can tolerate it, but for some who have severe fructose issues they still can’t have it because there technically is still some fructose in it.